Narcolepsy is a neurological sleep disorder which causes severe daytime sleepiness. People suffering from narcolepsy experience sudden uncontrollable episodes of falling asleep. Narcolepsy usually occurs between the ages of 15 to 25, but can become apparent at any age. As the condition is often undiagnosed, it usually fails to receive treatment. 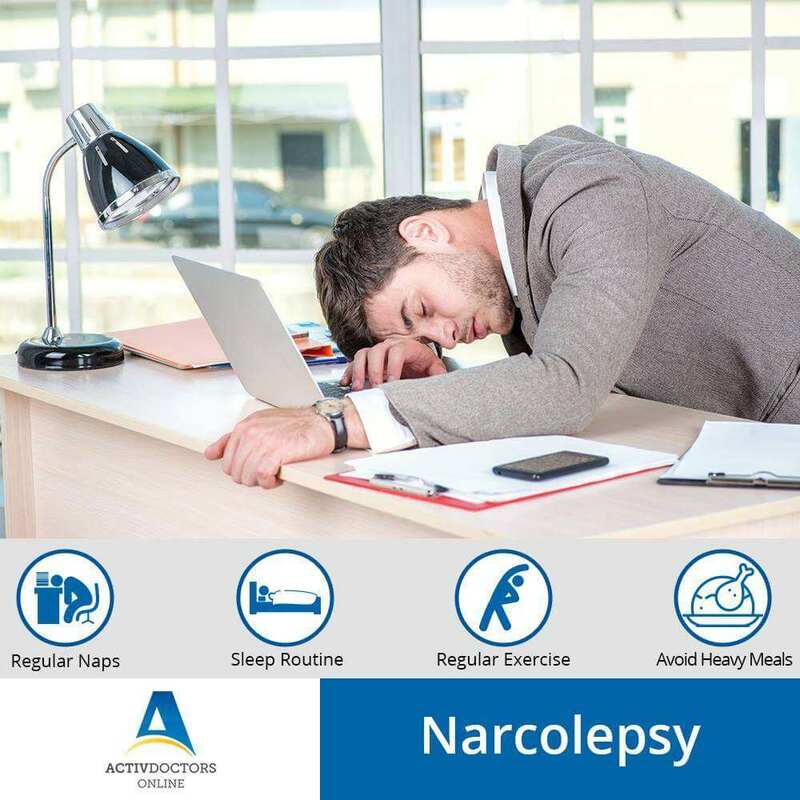 Narcolepsy has some common symptoms experienced by those suffering from the condition but every person may not have all the symptoms at the same time. • Avoiding drives when one feels drowsy.